Less than half of all employees log on to their company's intranet daily—and they often do so only because it's their company's default start page. In addition, updating intranets is complicated, which means that just a few people are creating a majority of your content. True, this may have changed with the rise of team sites and social networking, but the new approach that claims “everyone can do everything” also comes at a cost. Hundreds or even thousands of team collaboration sites and project spaces mean less structure, more noise, and less confidential content. While this might be an ideal digital workplace vision for passionate knowledge workers, it's a nightmare for the majority of employees who simply need to understand what's going on in their company and what they have to know in order to do their jobs. Modern intranets come with more features, but they make less sense for the majority of your target audience. Imagine you're thirsty and somebody offers you a fire hose turned on full blast—that's the effect that some social collaboration tools have had on internal communications. Reach needs to be at the center of every successful employee communications channel. 70% of today's employees don't work at a desk, and bridging the gap between the non-desk and desk-bound workforce has become increasingly complicated. 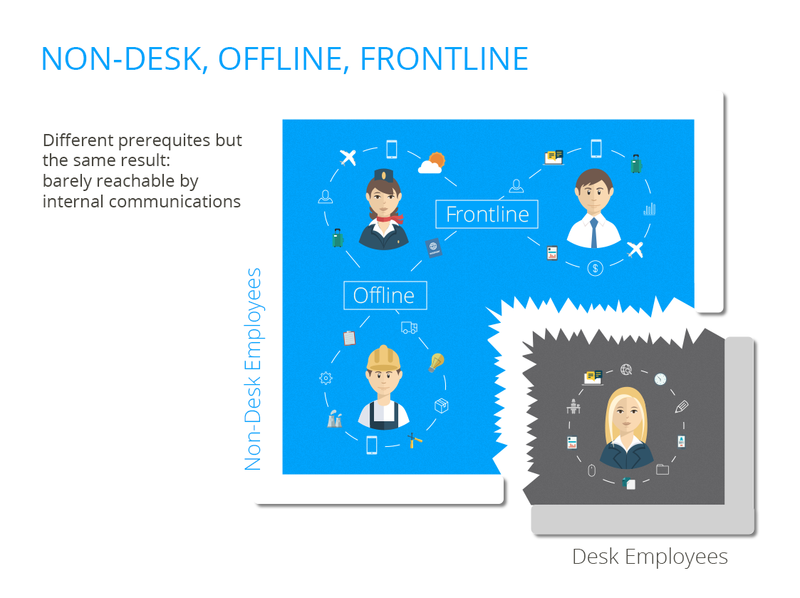 This is not only true for your offline or non-wired employees but also for your frontline sales or service forces. Your colleagues from these fields are important for growing your business and creating happy customers, but it's nearly impossible to reach them on a channel that doesn't include their smartphones. People pick up their phones more than 85 times every day and 85% of the time they spend on their phones is spent on apps. Mobile intranets combine a common problem with a growing trend. The goal is to provide companies with a direct and up-to-date channel for reaching their employees; to share news faster than external media sources; to provide necessary information when it's necessary, and to quickly learn about valuable feedback from the front line. Mobile intranets are more than just a news channel, they enable businesses to manage change and move faster. "Oh yes, it’s totally responsive!" “Responsive” means that an intranet has been optimized to run on different screen sizes and will change its layout to fit different formats. 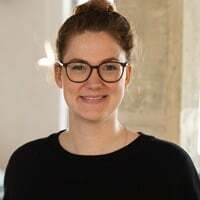 The problem with this approach is that it fails to answer many of the other questions that arise when implementing a mobile intranet: How do you onboard users who don't have a company email address? How do you deal with security, usability, and user engagement? And how do you let your employees know about important news? User and content management: Downloading an app is a process that every user has completed many times before. Users initially need to log in to the app (look here for more details on user onboarding), but they shouldn't be required to login with every use. Staffbase provides a built-in system for user management as well as content management. This helps companies to separate internal content intended to reach everybody (mobile) and highly confidential content (only accessible inside the firewall), while also ensuring usability. Engagement and usability: On an app, users are more engaged. An app's central feature and advantage is that it's easily accessible wherever we take our smartphones, while the use of a browser is more arduous on a mobile phone. 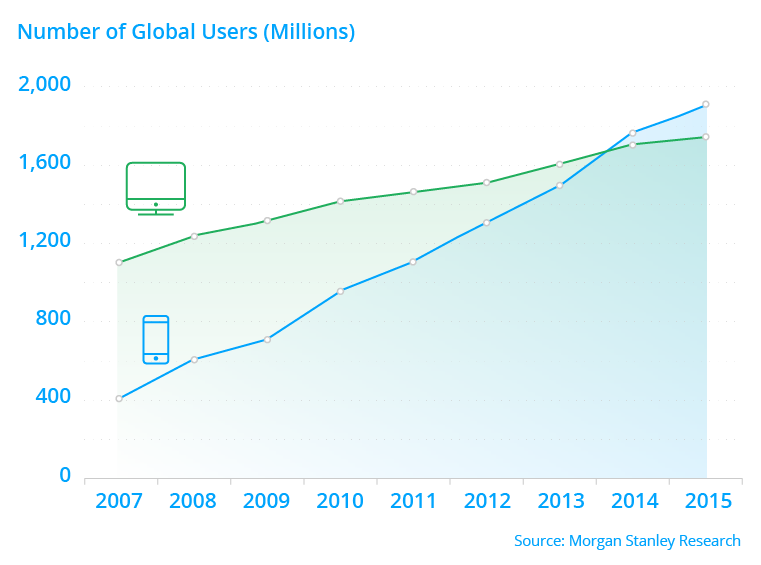 In addition, app usage is sharply on the rise. More than 1.2 billion people use mobile apps and 90% of our time on mobile devices is spent on apps. Push notifications are a game changer for internal communications: Apps make it possible to add features that wouldn't work on a browser version. Push notifications, for example, help you to send important information to your employees immediately and directly. Similar to text messages, push notifications are mostly read within the first three minutes following their receipt, while this is true for only 22% of emails. Enhanced security for confidential information: Apps are able to provide a higher level of security than a website because they can be integrated into a Mobile Device Management (MDM) system. MDM allows the distribution of applications, data, and configuration settings to managed smartphones. Simultaneously, it allows administrators to oversee mobile devices as easily as desktop computers and provides optimal performance for users. MDM tools include application management; file synchronization and sharing; data security tools; and support for either a corporate-owned or personally owned device. This is especially interesting for certain audiences like management or sales and service employees who use a company smartphone yet need to access more confidential information. Apps that work with MDM meet high security standards for confidential information, and they make accessing it more convenient. 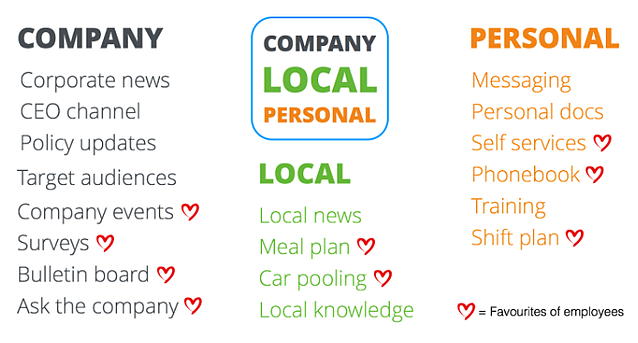 Branding: Intranets are often about branding. Having your own name and carefully conducted design on a website is great, but the limited space of mobile websites means there's very little chance of anyone actually seeing it. In comparison, a native app lets you use your own branding. Users will see your logo, company name, app store description, and custom push notification label, all the while maintaining the advantages of your intranet and making it available on all of your communication devices. 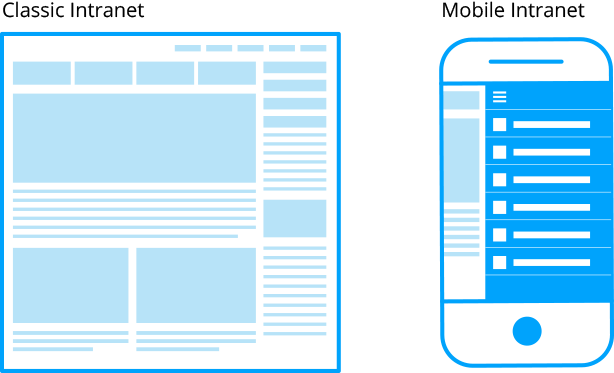 Mobile needs a different approach to content and functionality. Many intranets are huge, crowded places with all kinds of content and applications. They often mirror the deep hierarchy of a company and act as the default start page of the corporate desktop PCs. In comparison, mobile intranet apps capture people’s attention in completely different and more diverse situations: during lunch break; while waiting for the bus to the office; between two meetings; or even at home. Also, a mobile intranet app, in comparison to a desktop version, makes everything accessible within a maximum of three layers of navigation. Your mobile intranet should be a clean, simple version of your intranet. In order to successfully take your intranet mobile, especially if people are being asked to download the intranet on their private smartphones, your focus needs to be on providing value. But value for employees isn't always aligned with value for the company. We suggest you create the first to enable the second. This might be as simple as including a lunch menu or an internal marketplace in your app to trigger usage. In addition, make sure that these advantages are communicated. There's no use of having an awesome mobile version of your intranet if nobody knows about it or they think it's the same thing as your boring old desktop intranet. It’s important to make sure you understand the capabilities and qualities that will make your user’s work-lives easier and that you advertise these advantages. But remember that users don’t necessarily have to use what you put in front of them. On mobile, size matters. People appreciate concise, honest content. First, remember that your intranet isn't a dumping ground for every bit of content from your corporate website. Not everything that made sense on your desktop version will make sense on mobile. A new start means taking a new approach to content, too. Traditional content writers are used to writing long, well-researched pieces for print which are later adopted to share on the intranet. 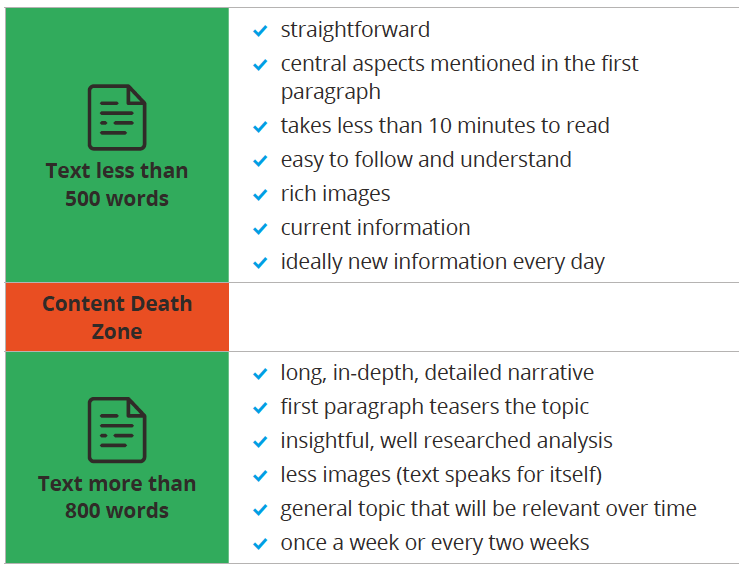 But one key for successful mobile app content is to write a lot of shorter pieces. The aim should be to use rich images and compelling teasers while summing up your content within the first paragraph. Longer content can still be part of your news feed, but it should show up less often because it takes more effort to read and too much of it can be overwhelming, discouraging your users from reading your content—as well as contributing their own. You should also bear in mind that mobile solutions are much more interactive and that they function in real-time. There can be an editorial calendar for things that are scheduled, but you should try to create content as soon as topics arise. The most engaging content will be the post you wrote during lunch when you suddenly realized the need to share a pressing piece of information, even though during breakfast it wouldn't have occurred to you. Also, remember to make content creation open to all of your employees. Traditionally, content was created by a few chosen writers and editors, but the a mobile intranet should enable everyone to write their own news posts and comments, in addition to sharing pictures and videos. While you can still decide who gets administration rights, it's very effective to open up the writing process to all departments. This can lead to the sharing of topics that have greater relevance to your employees. As a manager you can't know everything, especially when your workforce is spread out over different locations. Let your people write about topics that are current, that are of interest to them, and that are likely to increase usage. Lastly, limit the information you put online. Use the mobile intranet as a news feed, not as a place to upload your company's valuable secrets. No matter how secure you make it, it's still the internet we're talking about here. When in doubt, choose easier access for users and limit the content. On mobile—more than on other platforms—there's a conflict between usability, access, and security. After all, the point of your mobile intranet is that it can be accessed on private smartphones. People will stay logged in for long periods of time and they will be accessing it from everywhere, automatically increasing the risk of information spreading to places where it should not. Security is a given when your app is restricted to managed corporate devices with a limited session lifetime. In comparison, when the app is allowed on private smartphones and employees remain constantly logged in, usability is guaranteed, onboarding is a breeze (whether you have a corporate email or not), and push notifications can be sent. The simple rule to follow in order to balance usability and security is that if usability is too low, people won't use the intranet at all and the content will be for nothing. Therefore, make sure that the usability is high and adopt your content to sensible security standards. The aim of a mobile intranet should always be to integrate and engage more people. To make this a reality right off the bat, usability must be a priority. 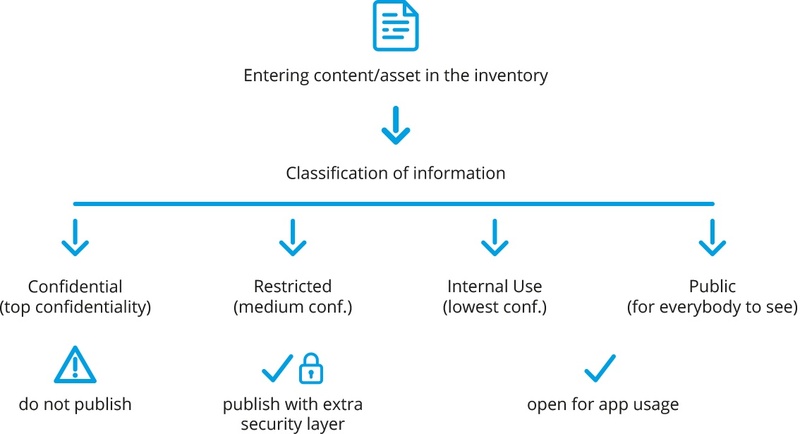 If there's confidential content you really need available in your mobile intranet, our pro tip is to install a second layer of security inside the app. If you aren’t sure what to do follow the four categories of data classification as mandated by ISO27001 security standards. Are you prepared for your mobile internet's success? Our existing customers have shown that the adoption rate of successful employee intranet apps will quickly rise above 70%, some reaching up to 90% of all employees. Especially if you have a large non-desk workforce who lack email access, the app will quickly become the most important IT tool in your company. More stakeholders will want to get into your app, making it a kind of front door for all of your employee communications. C-level, Internal Comms, HR, IT, Operations, other locations—they will all want to adopt the app and add their own features. If you hired an agency to build what's ultimately just a mobile website, you're going to find yourself stuck and unable to move forward without investing a lot of tine and money. 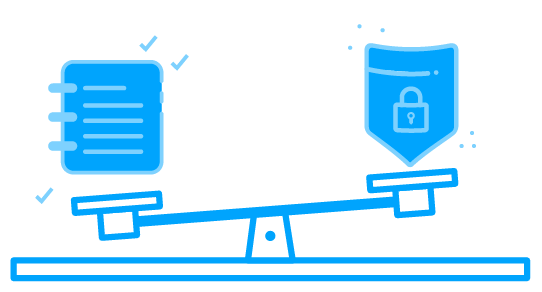 Make sure from the beginning to choose a provider with built-in options for custom extensions and a flexible user and access management that allow you to scale with your success. Desktop intranets are often unable to evolve with the continuous innovation that's a reality today. Don't make this mistake with the mobile version. Apps like Staffbase are able to grow with your needs and will enable you to add new plugins and features as your use cases expand. Finally, one of the main problems with a desktop intranet is that your employees associate it with work. It's too complicated, it takes away from your valuable time, and nobody really likes it. To avoid this perception from sinking your mobile version, it is essential that you make it fun. First, when onboarding your employees into the app, try to encourage them by awarding prizes to the ones who are most active. Similarly, for new employees, include an onboarding manual that not will only show them how to use the mobile version, but also rewards them once they've completed a phase. Everyone loves a little pat on the back. Second, by making your intranet accessible on a smartphone, you're automatically making it part of your employees' daily lives. Bear in mind that your employees will look at content even when they're not at work. Encourage this extracurricular spirit by following the content tips we've offered here, and adding fun features like event planning and company sports. A little gamification can go a long way!